We are so excited to announce that we are now co producing ‘ A celebration of Reggae’. This amazing production will feature some of the worlds leading Reggae and Ska artists, DJ’s, food and an exhibition on the history of Reggae music and culture. Please share with friends and join us for an amazing weekend of music, dance and happy vibes. 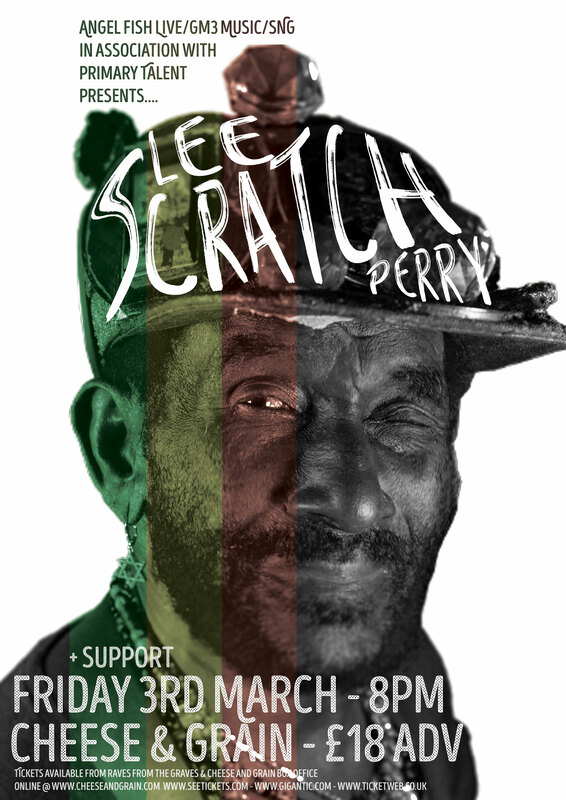 Regarded with awe throughout the music world, Lee “Scratch” Perry holds status as one of the most enduring and original Reggae and Dub producers and artists of all time. From his early days in the 1960’s as a singer and engineer for Coxsone Dodd’s Studio One in Kingston, through his production of the seminal Wailers’ classics African Herbsman and Soul Revolution, Perry’s innovative style marks him as one of reggae’s original treasures. His on the edge creative genius remains evident in his own solo albums of the 1970’s through his steady stream of mind-boggling releases of the 1980’s. Troy Ellis, son of late, great Jamaican vocal legend Alton Ellis, has performed since earliest childhood in Trench Town, Jamaica and followed in his father’s footsteps to such prestigious venues as London’s Royal Albert Hall and Glastonbury Festival. Since childhood Troy was inspired by his fathers music, Bob Marley and Toots, Bob Marley would give him dried food to take back to Trench a Town for the elderly . Troy formed Hail Jamaica Reggae Band a few years ago after Alton Ellis passed away, the name Hail Jamaica came from a Family Album, Roy released his album ‘ain’t that loving you ‘ as a tribute to his father.